Never miss a Masterpiece Mystery? Hooked on Sayers, Christie, P.D. James and Hercule Poirot? And wouldn’t you love to meet Linwood Barclay, Peter James, Tess Gerritsen and other bestselling mystery authors? Smithsonian Journeys offers the Classic Mystery Lover’s England tour, an adventure focused on the lives, the haunts and the settings of famous detective novelists, both historic and contemporary. Murder and mayhem are afoot––not a moment to lose! The will sell out fast. Harrogate Crime Writing Festival: Join mystery lovers from all over the world for two days at this renowned festival. Attend panels about your favorite crime novels and signings with top mystery writers. Plus, attend an exclusive author mystery dinner with special guest authors. 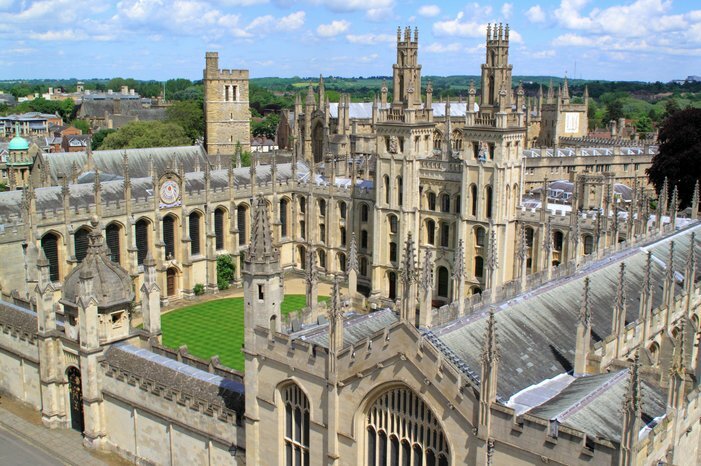 Oxford: Stop in literary Oxford and enjoy a two-hour walking tour that focuses on sites associated with the famous detective Inspector Lewis. 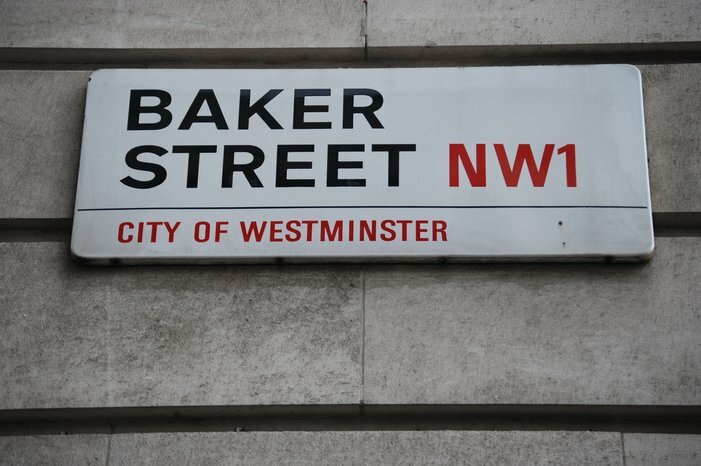 London: Explore the world of Sherlock Holmes as you visit the Sherlock Holmes Museum at 221b Baker Street, where you’ll meet with the museum’s curator. Then enjoy a specially arranged talk with a special guest involved with the hit BBC series, Sherlock. How many murders have been committed amid the colleges, chapels and hidden quads of Oxford, where Lord Peter Wimsey and Inspectors Morse and Lewis have ferreted out those secretive, revengeful, womanizing dons who skulk about the ancient stone archways in their flowing robes. And in case you think that Oxford is only the setting of fictional murders, take a look at this! In Oxford on your own? 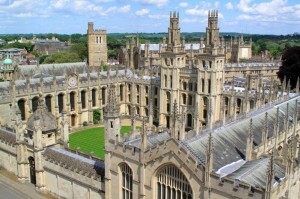 See here about walking tours of Oxford. Click here for real-life murder and mystery here in the city of Oxford. How about you? Have you taken literary-focused tours in Europe?